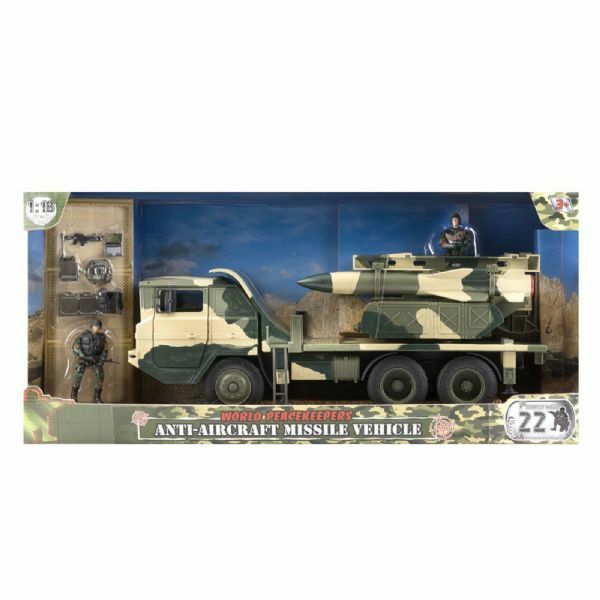 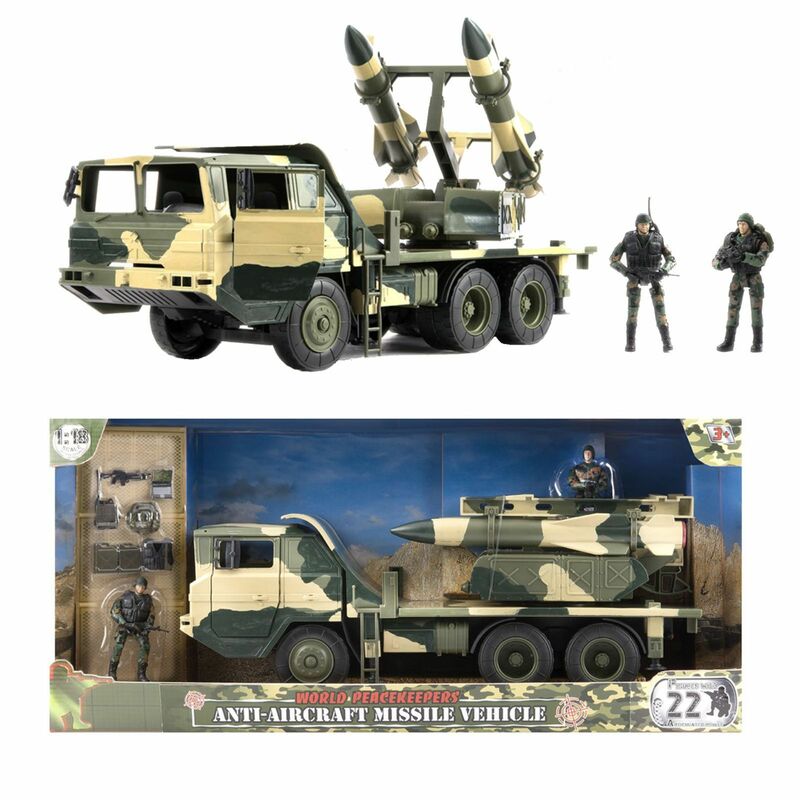 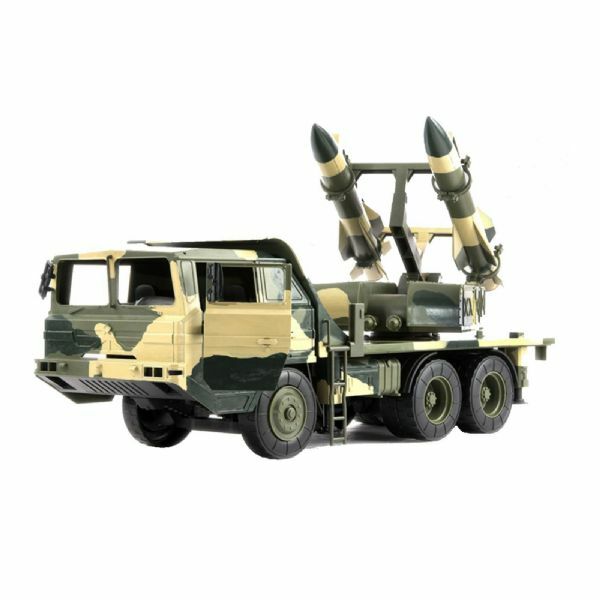 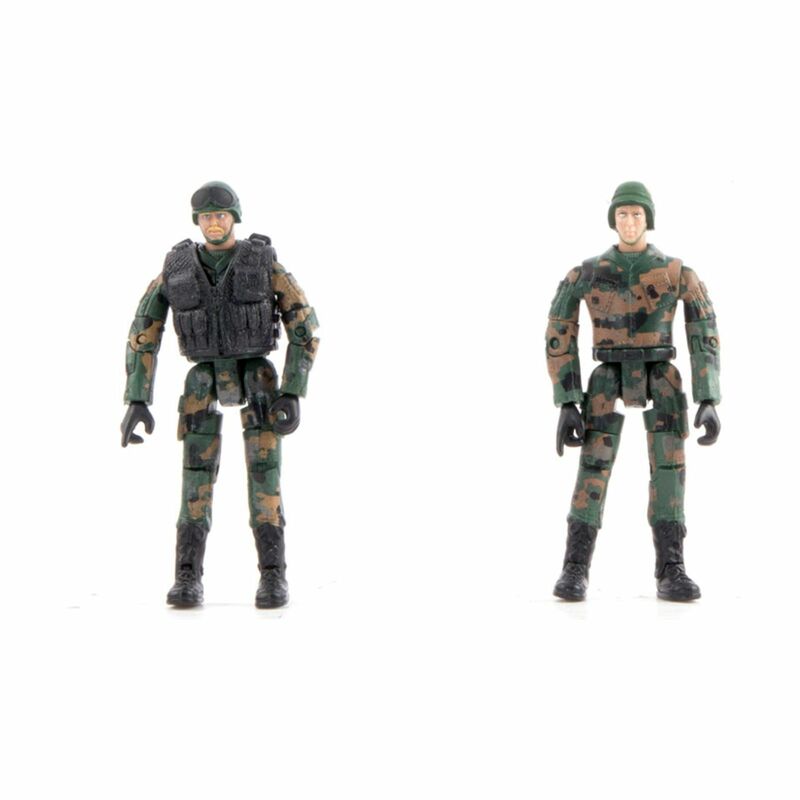 This World Peacekeepers Anti Aircraft Missile Vehicle comes with 2 articulated 1:18 figures and accessories, the figures have 22 articulated points! This World Peacekeepers Anti Aircraft Missile Vehicle comes with 2 articulated 1:18 figures and accessories, the figures have 22 articulated points!. The vehicle has opening doors, the missile launcher can be rotated and tilted.